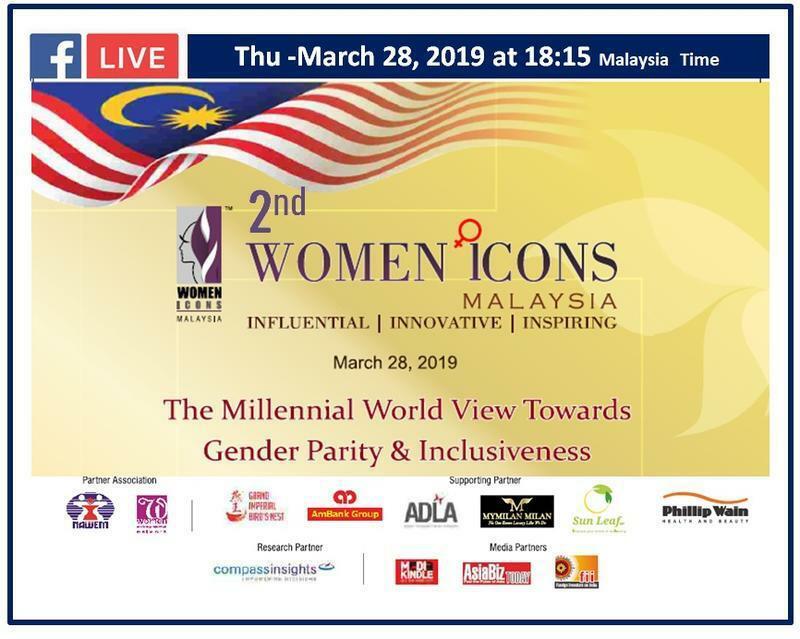 Today, Thursday 28th March 2019, Kala Sethu from Compass Insights, our member from Malaysia, is going to have a presentation on “Gender Equality, balance and favouritism”. She will talk about the results of the WIN World Survey 2018, conducted by WIN in 40 countries of the network. This year is the second edition of Women Icons, a study of which Compass Insights is the official partner.